Download the Karen Jenson screening poster. 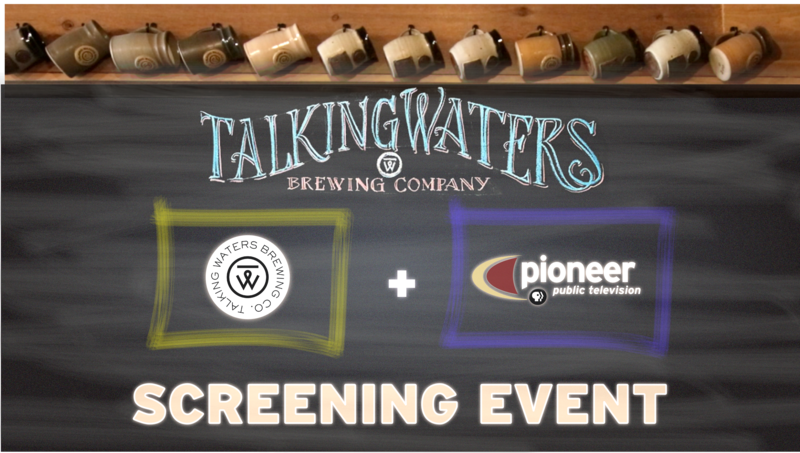 Download the Talking Waters Brewery screening poster. GRANITE FALLS, Minn.— Two free “sneak preview” screening events are being organized to give local residents an advance look at two new Postcards documentaries set to air throughout Pioneer Public Television’s five-state viewing area in the coming weeks. An event to honor Karen Jenson and her 50-year career as a nationally significant Scandinavian artist will be held on Sunday, January 20, 2019 from 1 to 2:30 p.m. at the Greater Milan Initiative Community Room at 408 N. Fourth St., Milan. Pioneer’s new documentary about Jenson and her fabulous home will be featured. Refreshments will be served. On Monday, January 21, 2019 from 6:30 to 8 p.m. there will be another Postcards screening event at the Talking Waters Brewery at 205 S. First Street in Montevideo. Pioneer’s new documentary about how Talking Waters is building community and giving new life to Montevideo’s Main Street will be featured. Refreshments will be served. The two screening events will come just before the launch of an all-new season of Postcards on Thursday, January 24 at 7 p.m. This is the 10th season of the award-winning local art, history and culture magazine show. Postcards is produced by Dana Conroy of Madison, with videography and editing by Ben Dempcy of Granite Falls and Kristofor Gieske of Montevideo. For more information visit video.pioneer.org. Postcards is made possible by contributions from the voters of Minnesota through a legislative appropriation from the Arts and Cultural Heritage Fund. 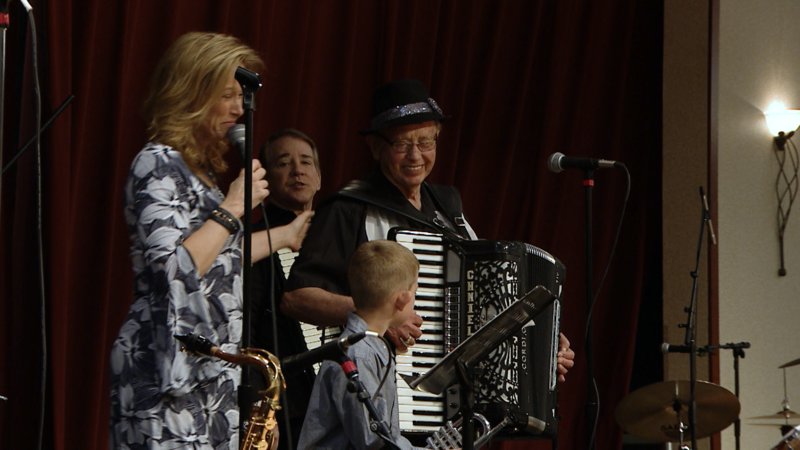 Production sponsors for the program include Shalom Hill Farm, Explore Alexandria Tourism and the Lake Region Arts Council.